All production of Feral Brewing beers will remain in Western Australia, according to Shane Richardson, Coca-Cola Amatil managing director, alcohol and coffee. 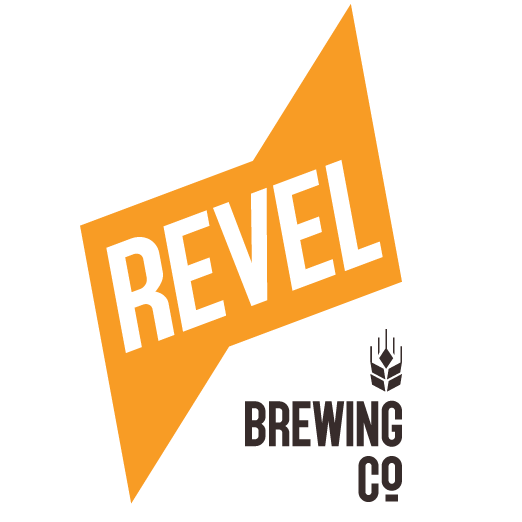 Richardson told Brews News that Feral Brewing’s new parent company, Coca-Amatil, has the largest distribution network in the country. As such he said the company is ideally placed to handle the logistical challenges of acquiring a brand that is located in Western Australia. “If anyone can deliver great quality beer across the country from a scale perspective, you’d say that’s a core part of our operation,” he said. Given this capability, Richardson said there are no plans to begin producing any Feral beers at Coca-Cola Amatil’s Australian Beer Co joint venture brewery in Griffith, NSW. “It’s a beautiful little stand alone business, it does a great job,” Richardson said of Feral Brewing. Richardson said the Feral acquisition complements CCA’s existing portfolio of brands, which include the Yenda brand it started in 2014. “The Yenda brand is unashamedly accessible craft beer… When you look at the Feral profile, its credentials in craft brewing, its taste profile – they just sit in different positions in the market,” he said. Richardson said Feral sells around 40 per cent of its volume in Western Australia, yet it has tremendous respect in the eastern states. “When you speak to people over here in the licensed trade, whether it be on-premise or off-premise, the brand has a great deal of respect, and it doesn’t get a lot of focus because the scale of the business hasn’t allowed it to get that point,” he said. He said the Feral acquisition means Coca-Cola Amatil now has a brand with credibility and relevance for inner city venues. 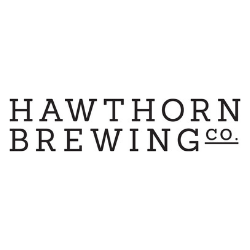 “We’re a small brewer in the industry… They’ll without a doubt be a complementary proposition to our existing portfolio because any type of venue now could take one of our products,” Richardson said. 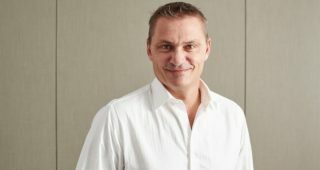 While Varis is not committed to staying on within Coca-Cola for a set period of time, the alcohol MD said the company is hopeful that his services will be retained. “We wanted to make sure that Brendan wanted to be part of it,” he said.